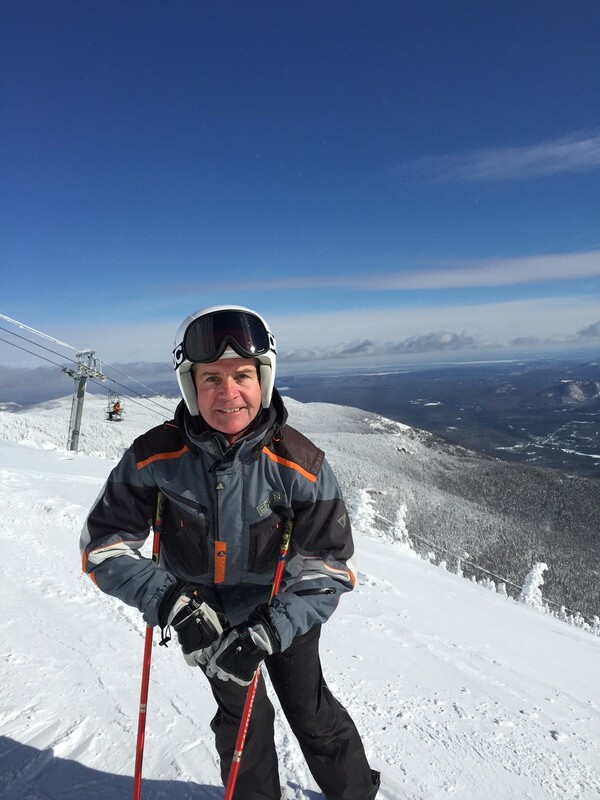 This entry was posted in Humor, outdoor activities, outdoor sports, Skiing, Winter, winter sports and tagged Hidden Valley Ski Areq, Laurel Mountain Ski Area, Nutting Newspapers, Seven Springs Mountain Resort, The Algonquin - Lake George. Love the read and so cool about how many areas you have been too. I have afew, but not that many. Wow. Anyway, we just had all new lifetime warrenty carpet put down in the lower level of the haus and now the pool table (heavy and I didn’t move it! ), but my son-in-law, Casey did with a friend and now it will take 4 people to slide it over blankets back into the family room downstiars to reset. Remember how much my Dad loved pool? Linda is really good too and it came with the haus. And get in few things moved around and bring in a new leather sofa Linda got by Tommy Bahama, that is in the garage at the moment. Riding the bike as long as I can and today with 70 degree weather. Snow caps seen from our vantage point out to the west. What a range to view when out and about in Parker. Hope all is well and always think of you when the seasons change and how excited we get for the snow to fly. 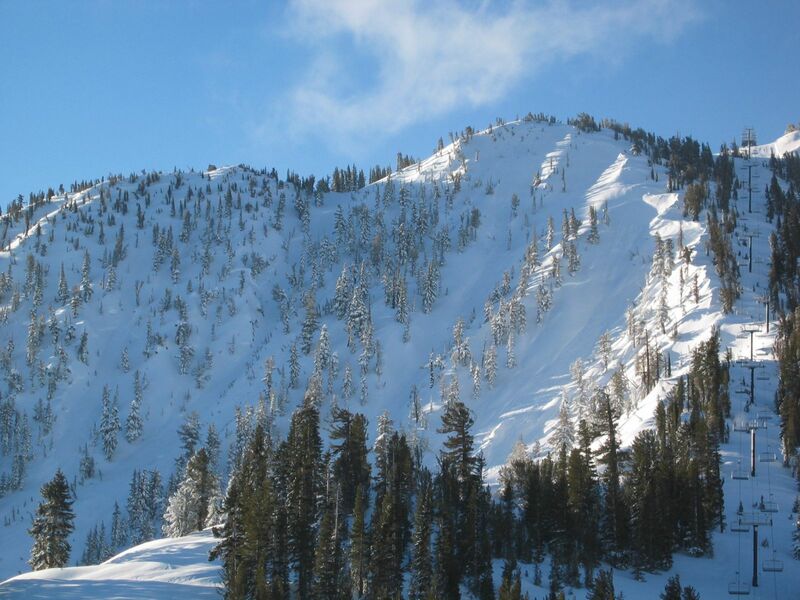 Hope to see you sometine out west and have a little fun spinning on the mtn. Thanks Richard. Sounds like a lot going on in your life. We will chat. Thanks for reading and looking forward to seeing you guys in March. Great article, Pat. I have never tallied my ski areas but my guess is about half of your 108. Since I retired from teaching I have more time to ski other areas. And with a daughter living in Vermont we take an annual trip there. 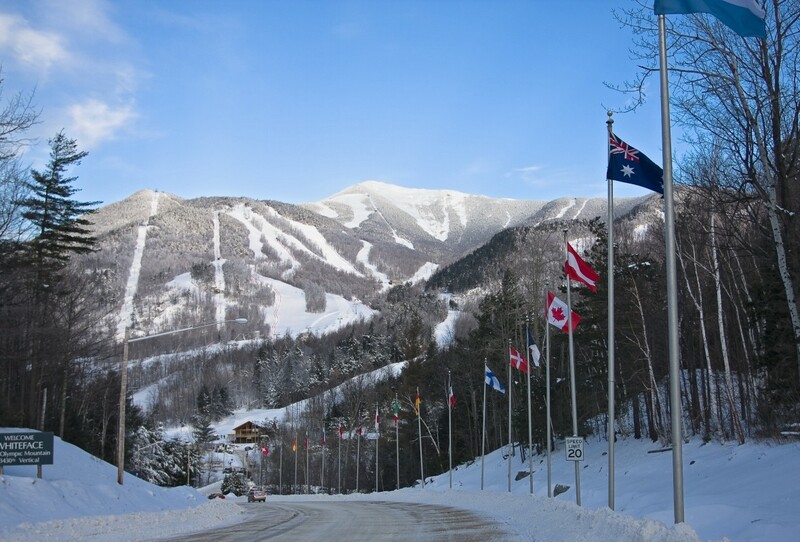 In the past 2 years Miriam and I have added 6 areas, Middlebury College Snow Bowl, Bolton Valley and Cochrans in Vermont plus Mount Orford and Owls Head in the Easern Townships of Quebec. I doubt if very many have skied Cochrans which of course is the home of three olympians. They still have an active racing program. I have the lift ticket to prove it. 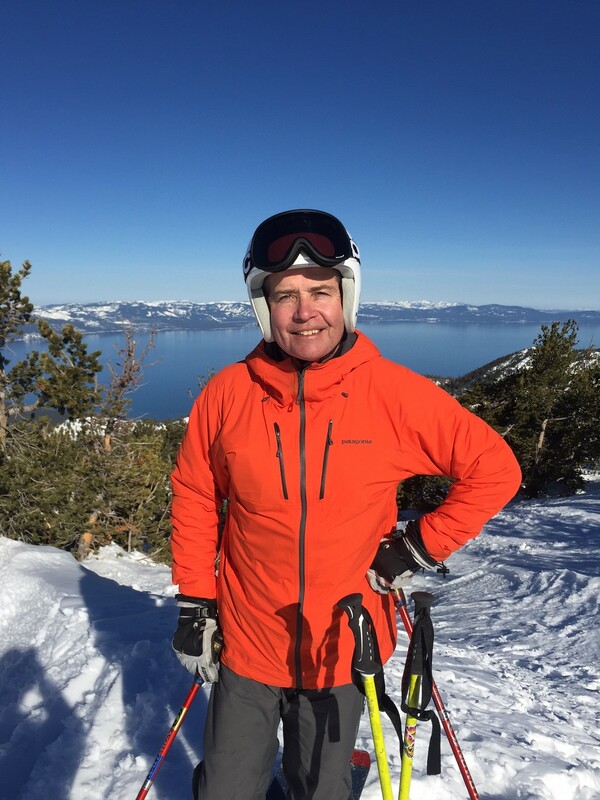 This year in addition to skiing Jackson Hole (my favorite ski area, first skied it in 1968, about 3 years after it opened) and Grand Targee we plan to add Sun Valley, Big Sky, Whitefish ansd several other Montana ski areas. I do have patches and pins from many of the areas I skied in the 60’s and 70’s. I will talley them one of these days and who knows, the number may surprise me. And as with Paul Vey, Mad River is still my favorite in the small mountain category. 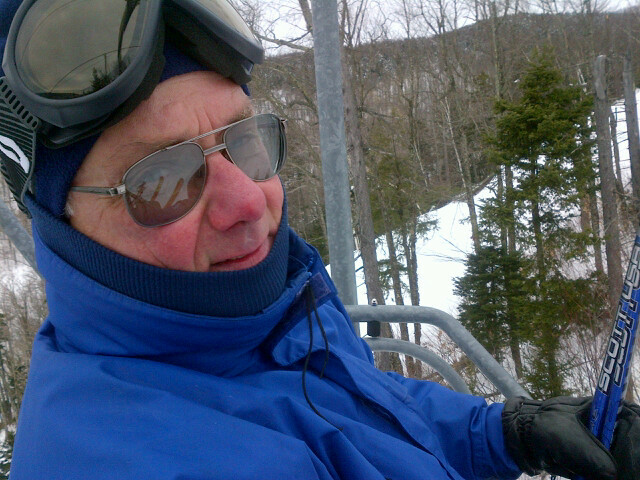 In addition to the single chair there, both the original and the recent replacement, I have ridden the single chairs of that vintage at Stowe, Mt Tremblant and Aspen. 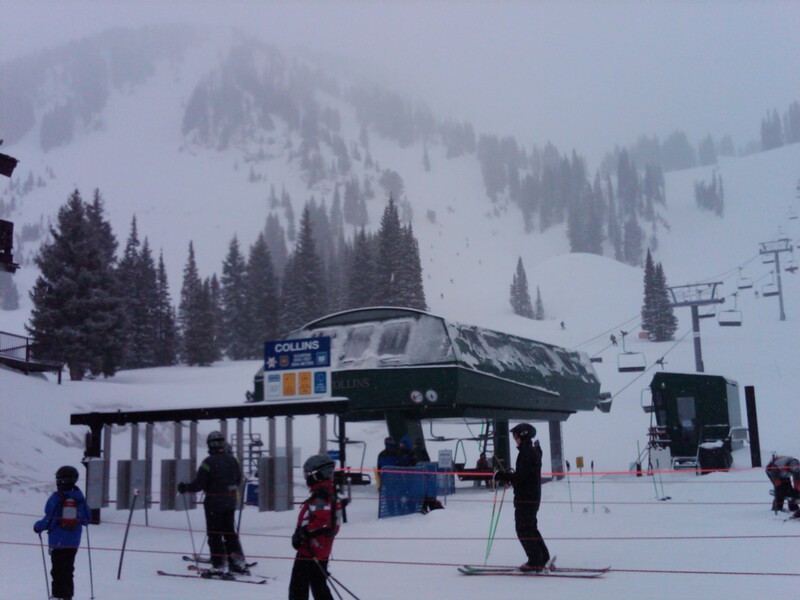 I doubt if Sun Valley still has a single chair but if so I will ride it. Their single of course was the very first chairlift. My friend Eric Durfee is great friends with the Cochrans. He just saw Marilyn on his last trip home to Vermont. 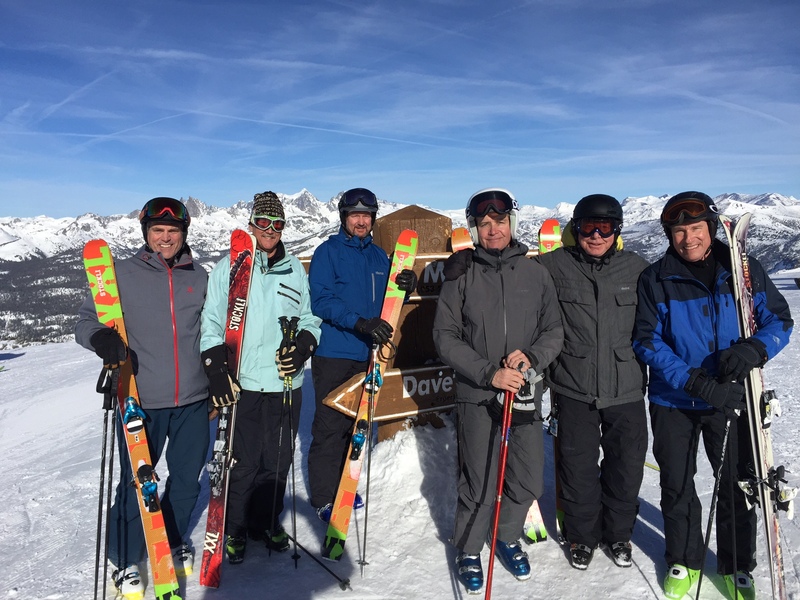 Mark Hutchinson is another friend who we ski with every year who is also great friends with them. 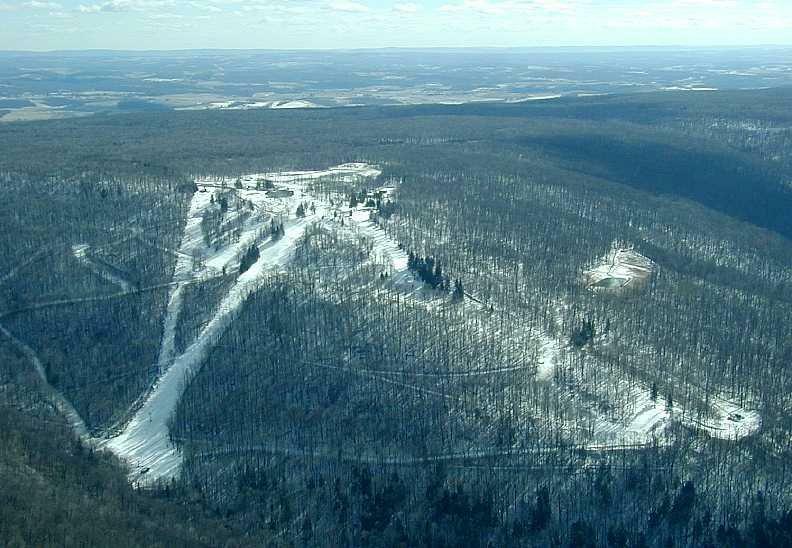 Lots of history in that ski hill. Sounds like you will be racking up some areas this season. Maybe you will have to enter the competition. But we will never catch Mr. Nutting. See you at Laurel. 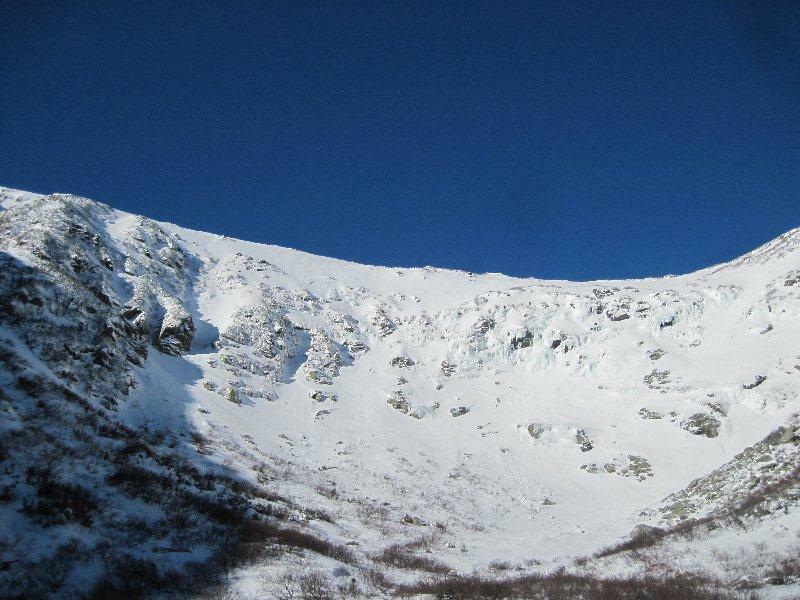 Pat come up sometime and we can hit some of the small areas up here, like Norheast Slopes, Hardack, Magic mountain, Lyndon Outing club, have you done the Dartmouth ski way? How about Storrs hill? Thats where Mikeala got her start. Anyway i want you to bury Smith in the competition and make a run at Mr. Nutting! Hutch- anywhere with you is a treat. Glad to tag along. See you soon with that reprobate Smith in the Adirondacks. Rus- Bring it!!! Game on. You are always welcome Deb. Anytime.